Capt. Vladymyr Ivanovych was born in Ukraine in 1962. He has served first as Deputy Director and then as Director of the Epsilon Hellas branch in Odessa for more than ten years. Capt. Vladymyr graduated from Odessa State Marine Academy in 1986 and in the same year he started his Officer’s seagoing career. He then went on to serve as Master for multi-purpose vessels for several years. Whilst working as Director for Epsilon Hellas, Capt. Vladimir attended several seminars and received important rewards for his special contribution to the training of Ukrainian seafarers as well as being the recipient of the Medal for “Honorary Employer of the Marine Industry of Ukraine”. During his years in Epsilon Hellas, Capt. 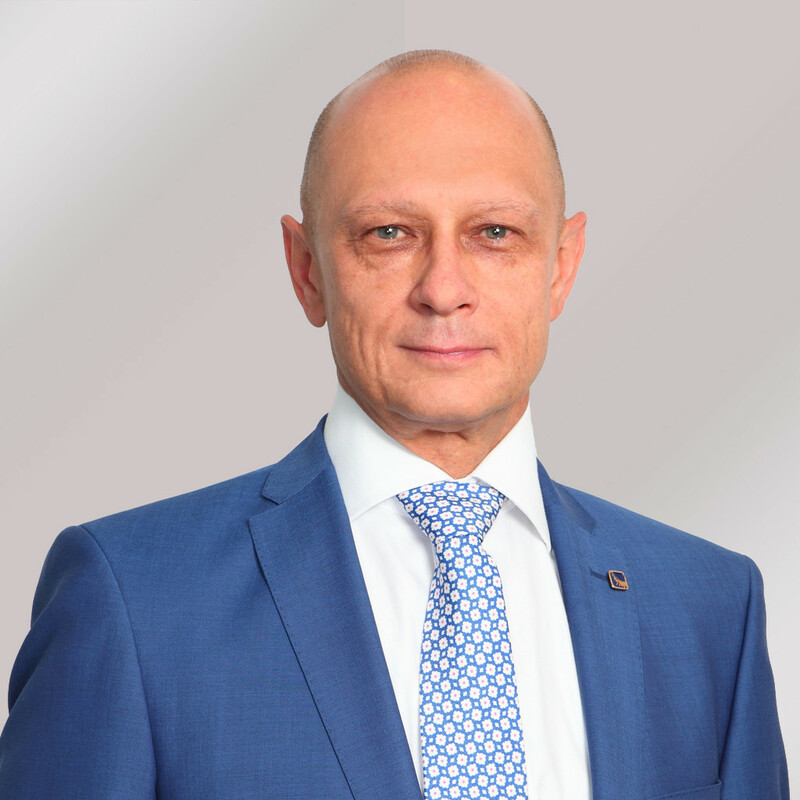 Vladimir has been always closely involved with the crew management side of the business but at the same time he has been greatly responsible for the development of the Epsilon Hellas Training and Educational Centre in Odessa and has devoted himself to the improvement of training quality levels. Finally, in 2013, he received a Doctorate (PhD) from Kiev Marine National Academy titled “Analytical Management of Technical Condition of System Units”.